Twelve years ago, my parents, aunt, uncle, husband, and I rented the same condo in Hanalei Bay, Kauai. It was more than spacious – four master bedrooms, five bathrooms, a lanai with a killer ocean view and a kitchen that a Food Network star would envy. But even with this luxury spot, we still couldn’t avoid getting in each other’s way. How often have you planned a vacation rental stay with family and friends, only to have it be less than what you hoped for? 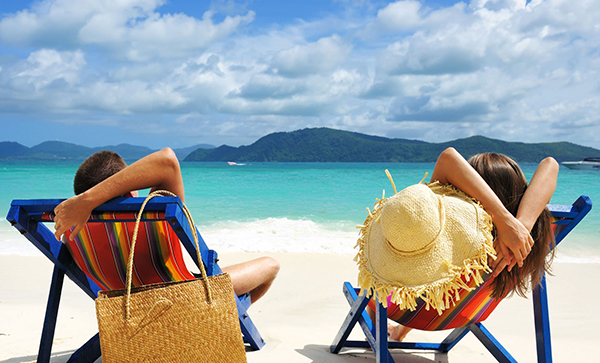 Here are some ways that you can avoid a potential holiday meltdown and still have a positively memorable trip. The moment you unpack your bags and rest a bit, call everyone who will be staying in the rental together. Have each person express how they’d like to spend their time and what they may want to do on their own. This will help you plan out the schedule for each day. It’s important to negotiate and encourage cooperation, so everyone is heard. No matter how large or small your rental may be, each person can carve out his or her own personal time. We did this with great success in our shoebox-size rental in New York City this past summer. My husband and I allowed the kids to do whatever they wanted for 30-45 minutes in the living area (yes, that included TV watching and video game device time), while he and I read the Times or took a nap. As with being in the rental, let your family or friends to have their own time away from it. Of course with children, you’ll want to have an adult to supervise them, so take turns going places with them while you shop or relax with a spa treatment. 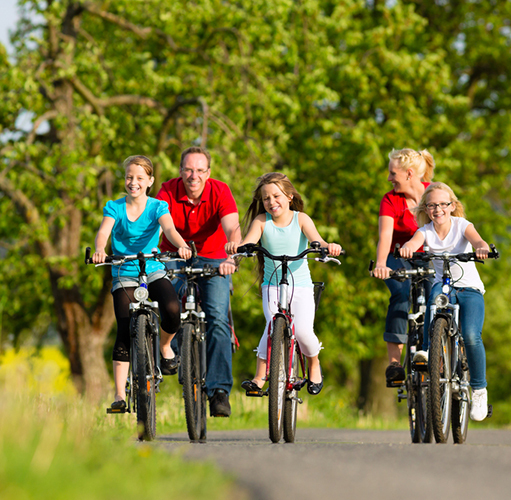 Make sure everyone takes the kids out at least once so that the grownups can feel free to do their chosen activities. When we traveled to Delaware’s Bethany Beach after being in New York, we were ready to take it easy from the frenetic pace of the Big Apple. My family and I spent quite a bit of time on the beach, playing mini golf and going to nearby Ocean City and Rehoboth Beach. This was a time where we all enjoyed each other’s company because each person had a say in what they wanted to do. This is a great exercise in bonding! 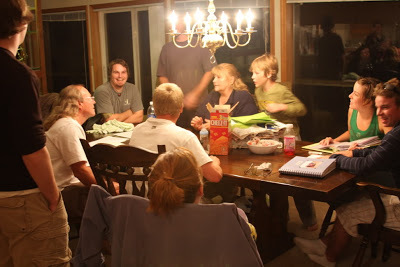 Plan a meal together, and then assign small jobs to everyone in the rental. 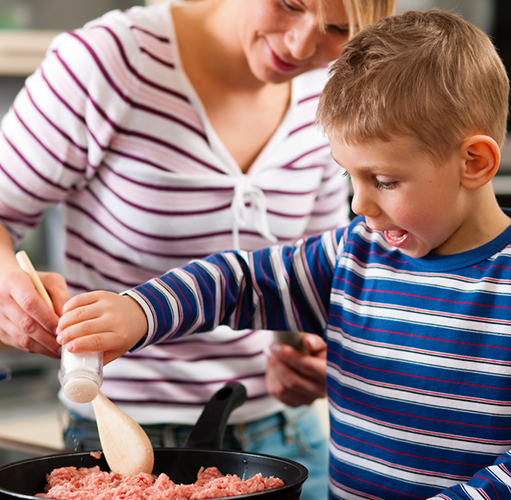 Some adults and kids can grocery shop, while others can prep or set the table. If grandma and grandpa are staying with you, make this an opportunity where the younger family members can learn about traditional family recipes. Be sure to have a great do-it-yourself dessert to cap things off, like a sundae bar. Encourage your kids to put away their devices and texting for this one. 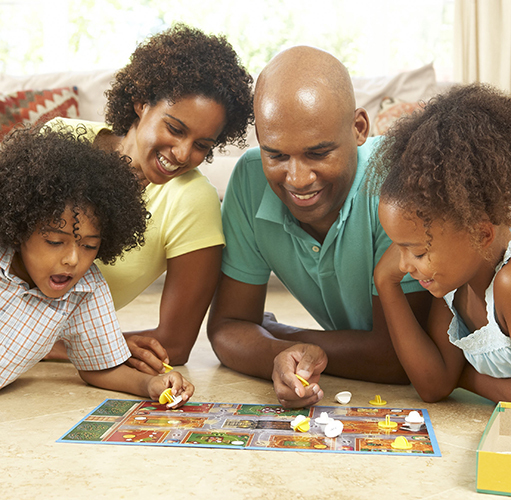 Choose a board game, or several if you have a large group in the rental, and have an old-fashioned family game night. Alternatively, you can choose a movie to watch. Play one that’s completely kid-friendly early on, then have another for the adults to enjoy after the kids have gone to bed. Janice Sakata-Schultze is a travel writer, blogger and photographer based in Golden, Colorado. She loves to explore the amazing natural world of the Colorado Rockies and the rest of the country.